Existing fibrous plaster ceilings were required to be restored, retained and fire rated as part of this fire upgrade to a large Sydney apartment block. 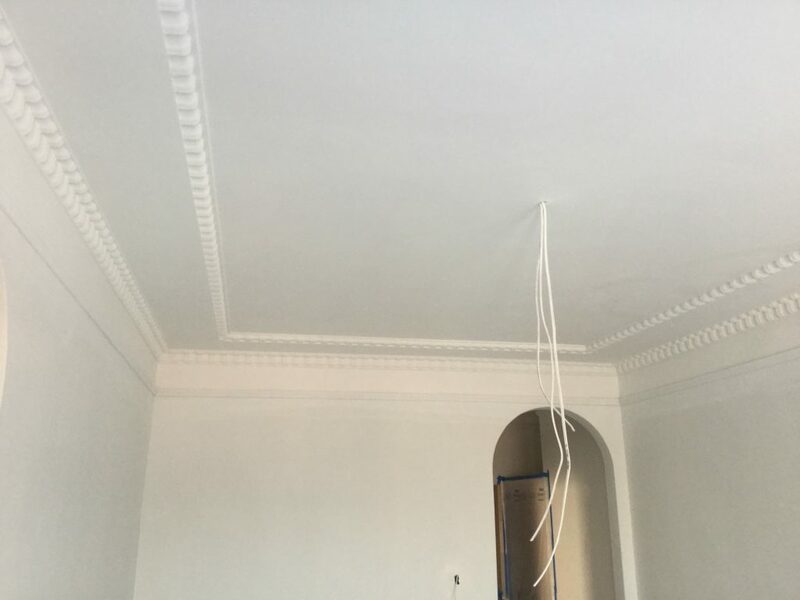 The CAP508 system allowed for ornate fibrous plaster ceilings to be retained and Fire Rating requirements to be met. The CAP Coating’s recognised applicators restored and fire rated ceilings achieving a very high level of finish without destroying the heritage significance connected to the ceilings and the buildings history. The system was completed efficiently and on schedule with a high level of finish achieved. The heritage significance of the building was retained, with clients and certifying bodies happy with the end result.